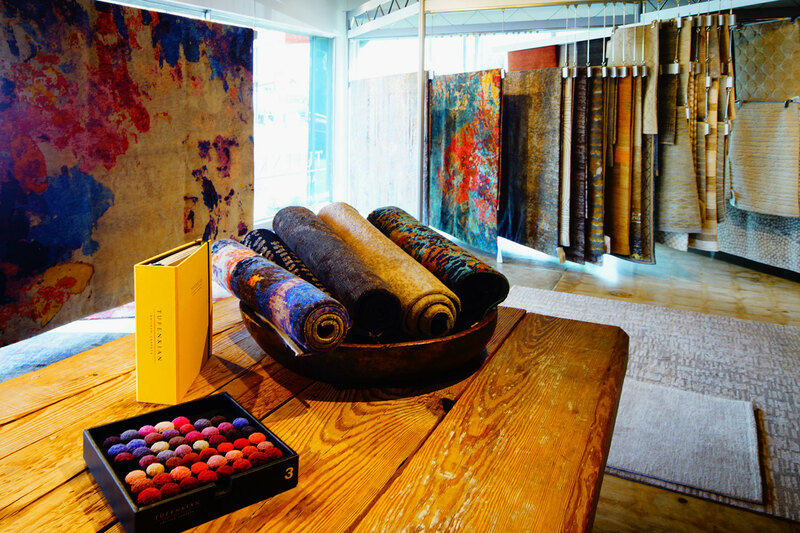 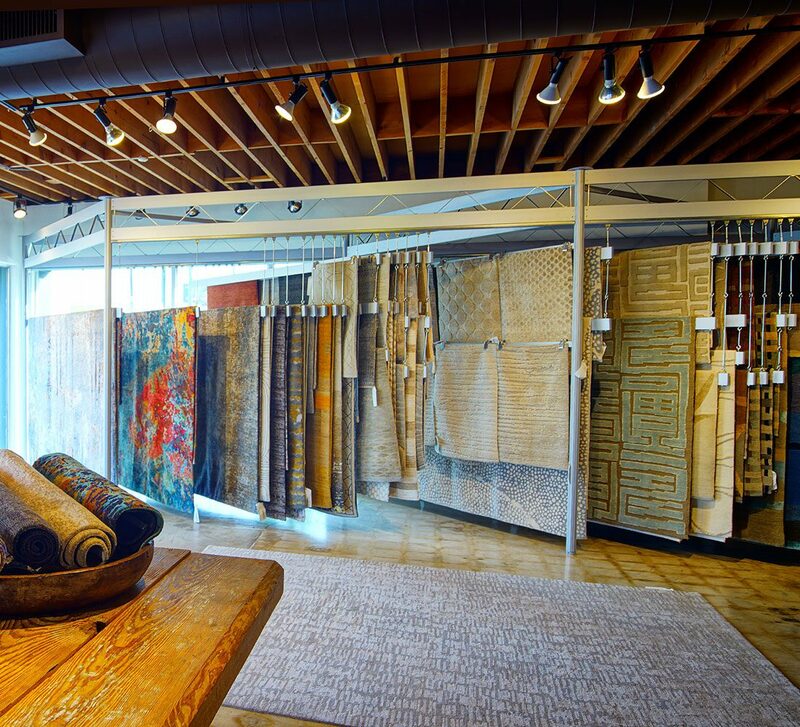 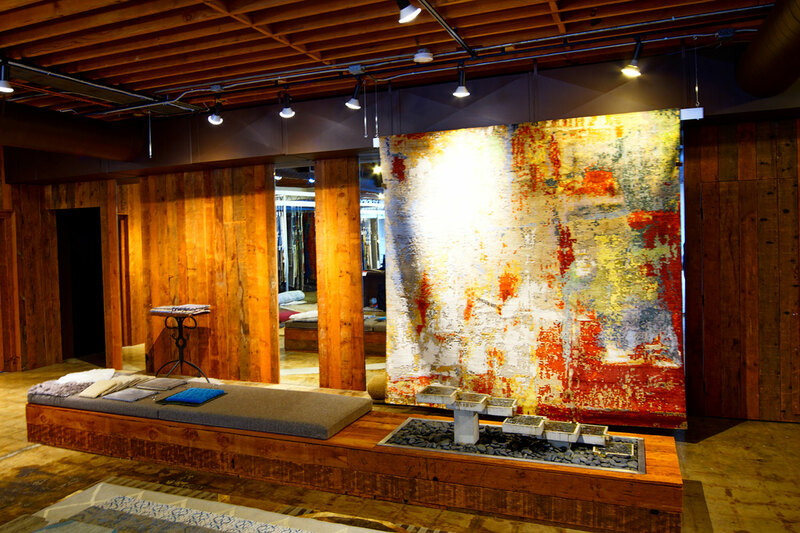 Explore an unparalleled range of extremely handmade rugs at Tufenkian’s Los Angeles showroom. 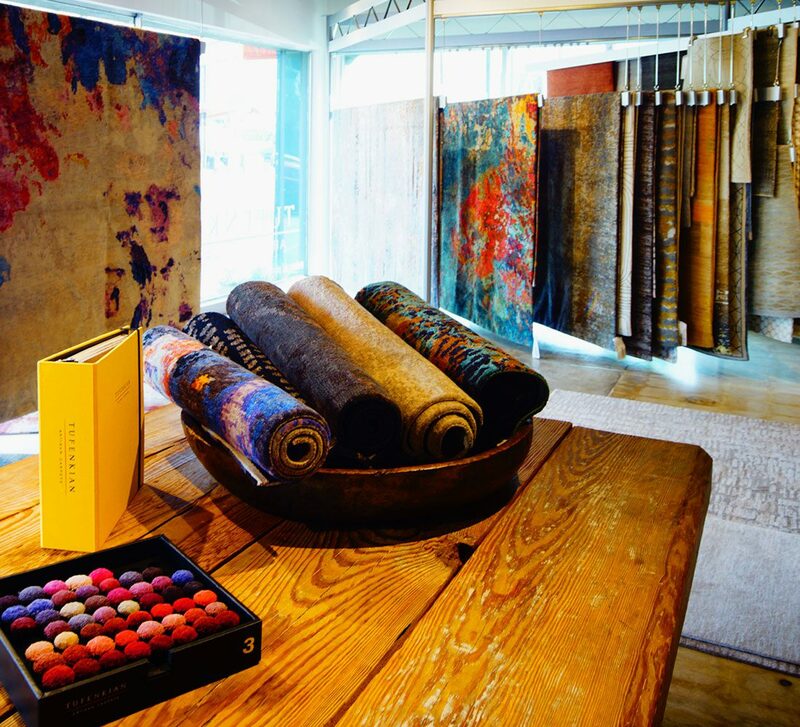 Each Tufenkian carpet is crafted from the highest-quality wool, silk, hemp, and linen – created to be treasured for a lifetime. 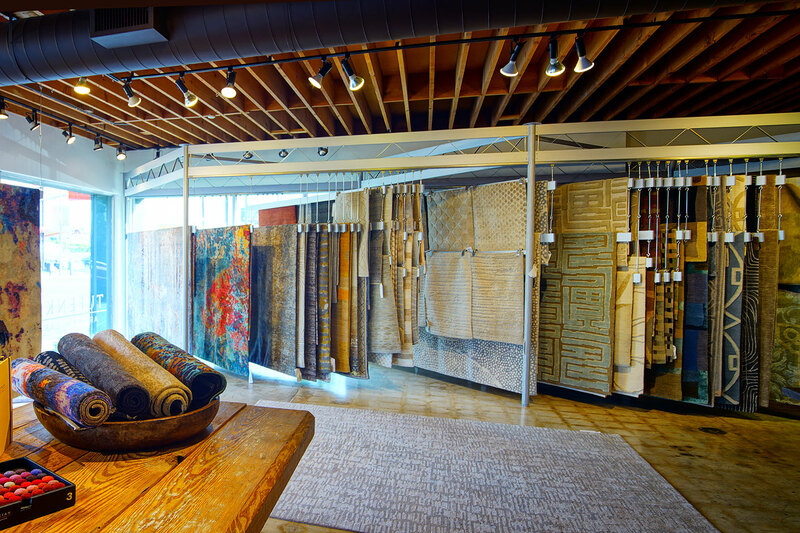 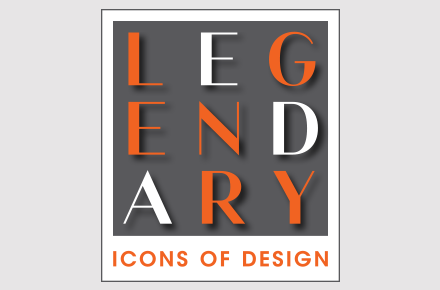 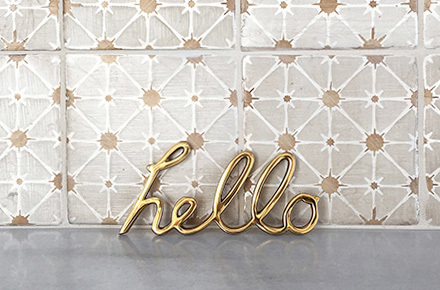 A large selection of designs and sizes are stoked for immediate delivery or create a custom rug to your exact specifications. 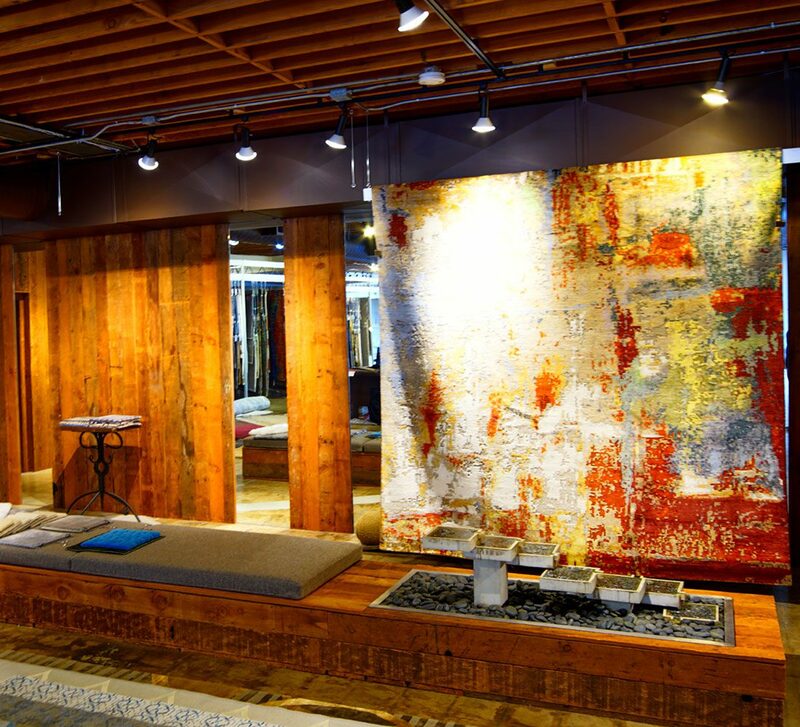 501 N. La Cienega Blvd.